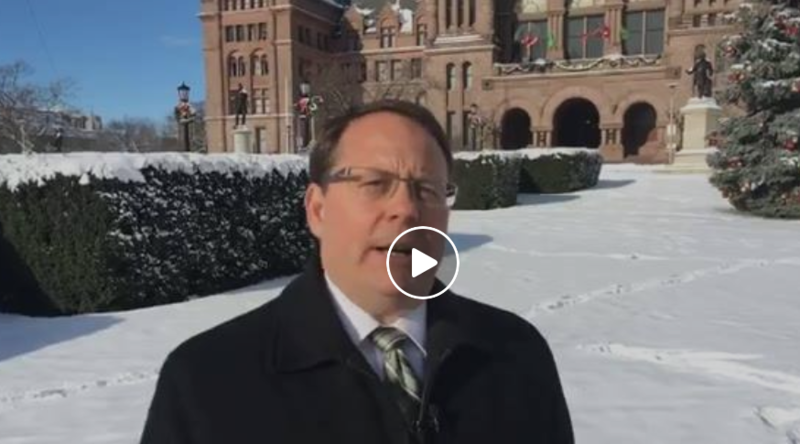 Green Party of Ontario Leader Mike Schreiner’s plan to immediately lower payroll taxes for small businesses to offset the recent increase in the minimum wage is getting a warm response from entrepreneurs and labour leaders. 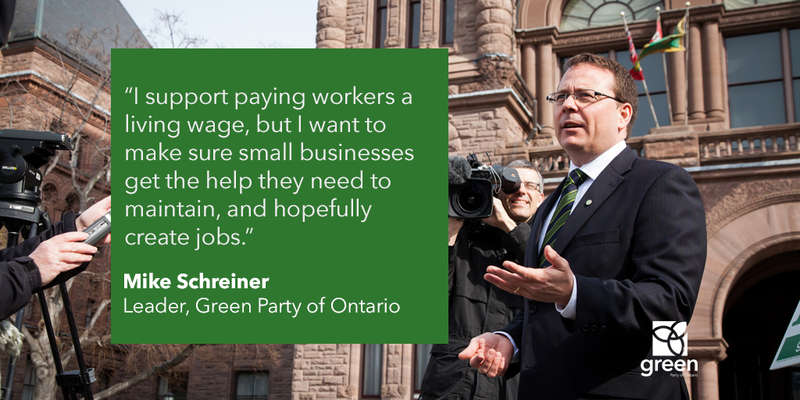 GUELPH, Ontario – Green Party of Ontario Leader Mike Schreiner’s plan to immediately lower payroll taxes for small businesses to offset the recent increase in the minimum wage is getting positive response from local business and labour leaders. “It was extremely cynical for the Liberals to pit local business owners against employees by imposing a 21 per cent increase in labour costs overnight without giving small businesses some help to deal with the change,” said Schreiner. 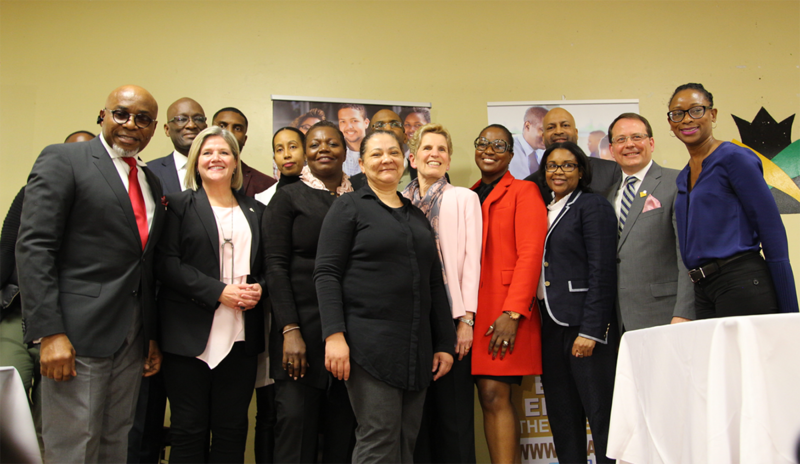 Schreiner has discussed his plan with local business owners and labour leaders–receiving support from both for the GPO’s balanced plan that supports workers and local businesses owners. The Green Party’s balanced plan would more than double the exemption level for the Employer Health Tax to the first one million dollars of payroll. This would provide immediate cash flow benefits for local businesses, lower labour costs and provide incentives to create more jobs.